These ladies are serving serious 90's Destiny's Child vibes. 4. 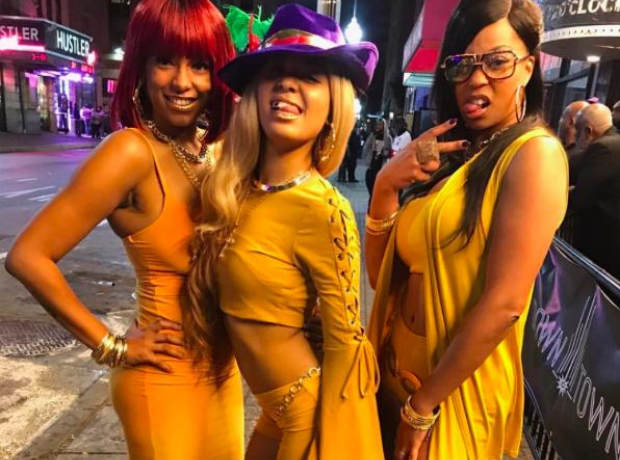 These ladies are serving serious 90's Destiny's Child vibes.